Two Fat Ladies exclusive Offers now available to purchase securely online. 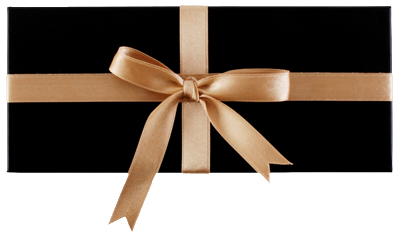 Personalise your offer voucher, add a message, preview and send it instantly by eMail, SMS Text or 1st Class Post. The Buttery's Celebration meal is for 6 people. This includes a 3 course meal, canapes & prosecco on arrival, coffee & petits fours to finish. 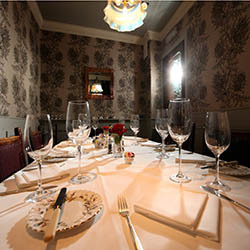 Private Dining Rooms are available on request. Tables available Sunday - Thursday, 12 - 2:30pm, 5 - 8:30pm. Friday & Saturday, 12 - 2:30pm. The Buttery's Celebration meal is for 7 people. This includes a 3 course meal, canapes & prosecco on arrival, coffee & petits fours to finish. The Buttery's Celebration meal is for 8 people. This includes a 3 course meal, canapes & prosecco on arrival, coffee & petits fours to finish. The Buttery's Celebration meal is for 9 people. This includes a 3 course meal, canapes & prosecco on arrival, coffee & petits fours to finish. The Buttery's Celebration meal is for 10 people. This includes a 3 course meal, canapes & prosecco on arrival, coffee & petits fours to finish.